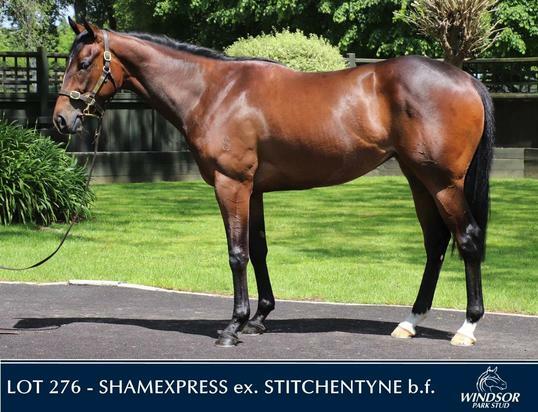 We were excited to be able to secure the 1/2 brother to our up and coming stable star EMBEZZLEMENT by Champion sire Choisir at the Inglis Classic sale. His dam Songstar is by Super sire in Galileo and she is 1/2 sister to Champion Race mare in SUNLINE. Pedigree's like this don't come along everyday so be quick to secure a share in racing royalty by clicking on the ENQUIRE button below. 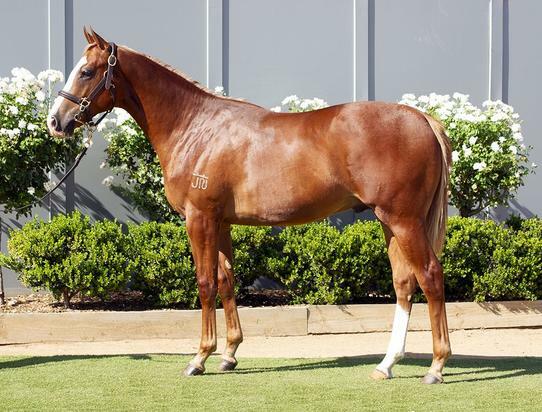 We purchased this cracking colt at the Magic Millions Gold Coast yearling sale this January 2019 for $55k inc MM raceday eligibility pay up. 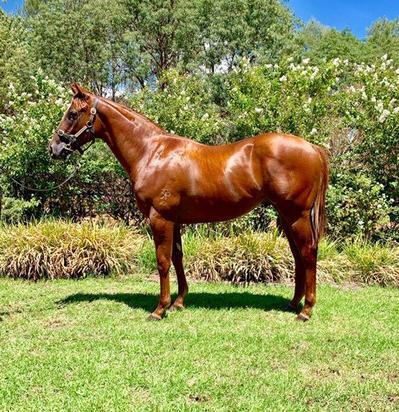 His sire Spill the Beans is a son of champion sire Snitzel and was a Group 2 winner of the Grand Prix Stakes and Group 3 Hawkesbury Guineas and Eskimo Prince Stakes all as a 3 year old before being retired to stud. 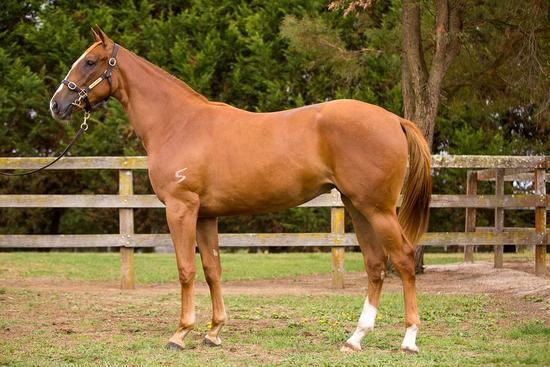 UPDATE Another win to Lady Pluck in February 2019 and heading to Melbourne Carnival. 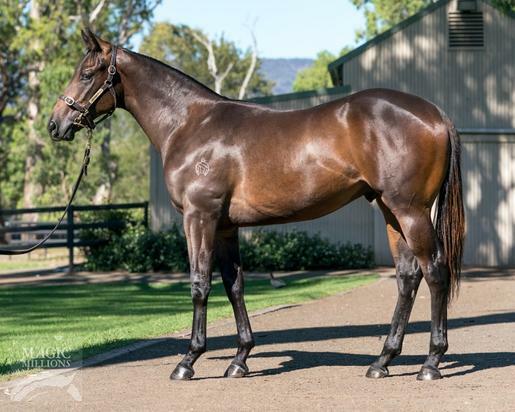 We were excited to secure this this strong and athletic filly from the Manx Park draft at the Inglis Classic Yearling sale this February for $16.5k inc GST.